-Powerful, compact unit delivers maximum trimming and clipping versatility. 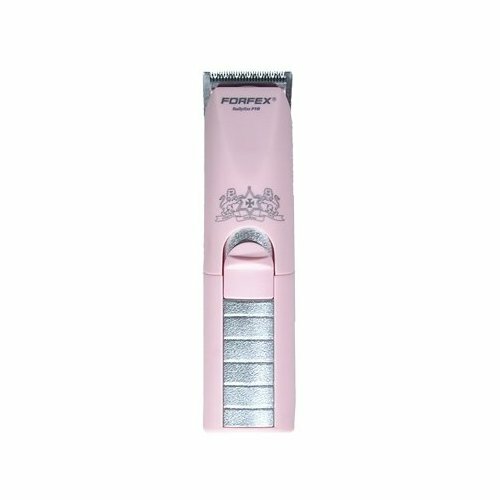 -Features a detachable stainless steel snap-on 30 mm blade and a wide-tooth blade for precise, even cutting and trimming. -Ergonomic, soft, rubber grip for maximum cofort and control. Compact size for comfort and maximum versatility.